Straight Cast Iron Shoe, 5/8″ rd. opening, with set screw. Shoes are designed to hide the installation point of Iron Balusters. This product is designed to cover the installation of the round bar, going into a round hole. 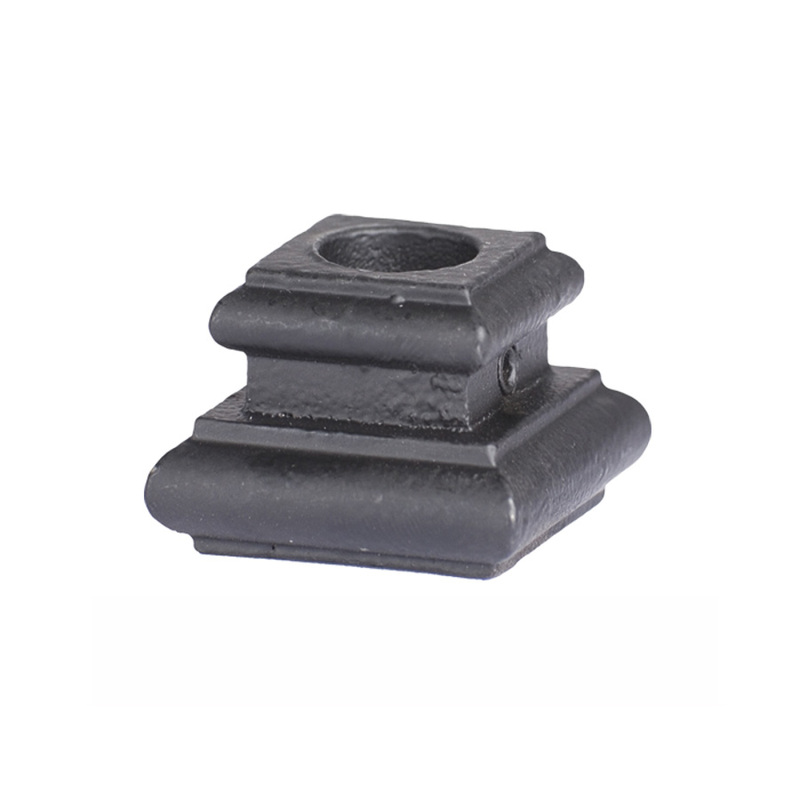 Our Shoes come with a set screw to fasten them to either the top or bottom of the Iron Baluster. what is the outer base measurement of this “shoe” base? The base of the shoe is 1 5/16″ square.